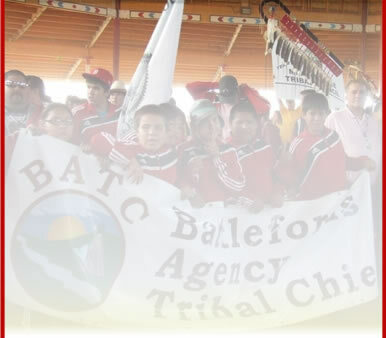 Welcome to the Battlefords Agency Tribal Chiefs website! Department information can be found here: Governance , Economic Development, Sports / Recreation, Housing / Engineering and Income Assistance. 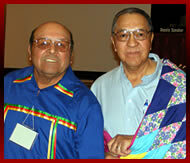 History, Staff, Chiefs Messages, Mission and Values, Duty To Consult. Interested in a possible career with BATC? Then please visit our careers page.